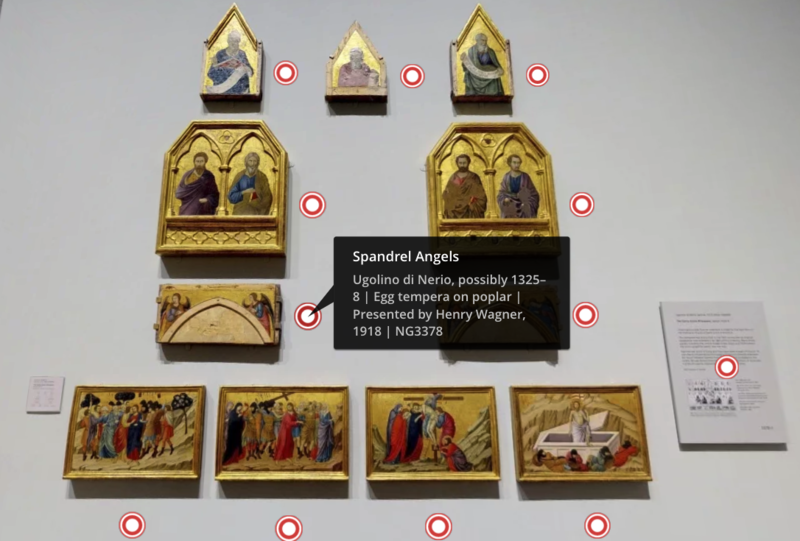 Photographer opens the National Gallery to the world using Matterport 3D virtual tour! Photographer opens the National Gallery to the world using 3D virtual tour technology! 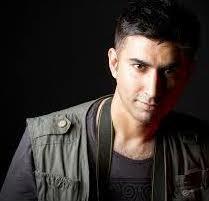 Photographer, Waheed Khalid gained exclusive access to The National Gallery to capture the Sainsbury's Wing. After a collaboration between Matterport, Oculus, Vizor and the National Gallery - Waheed was comissioned to capture the Sainsbury's Wing of the museum. Escorted by a security guard, he was given access after opening hours and scanned the rooms in an all-night capture. 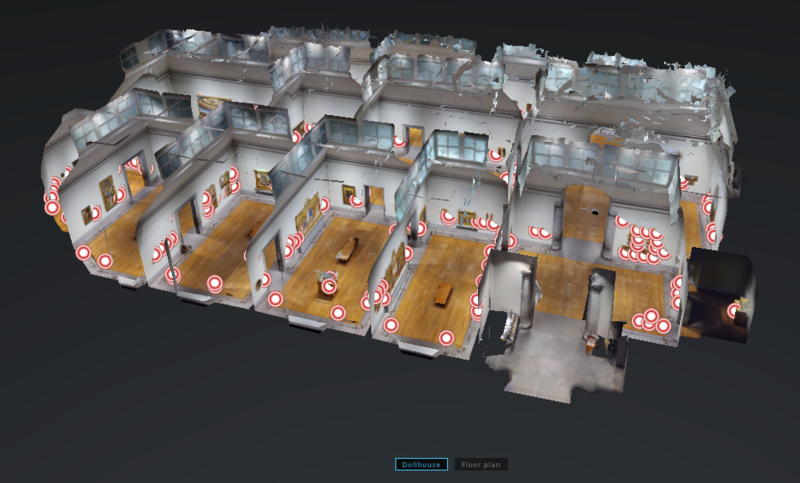 The 3D data he created processed automatically and was ready within hours. "Capturing The National Gallery was one of the most surreal experiences! I was able to explore The Sainsbury's Wing without the general public there, and I'm so glad I can share that experience with anyone in the world"
The 3D immersive experience Waheed created invites users to tour the National Gallery’s Collection of Early Renaissance art through their PC, mobile or Virtual Reality headset. The full virtual tour, featuring the Sainsbury Wing galleries, was captured using the Matterport 3D Camera. Viewers can explore the Sainsbury Wing, which includes artists such as Raphael and Crivelli, as well as some of the greatest treasures of the National Gallery Collection including the Wilton Diptych, Botticelli’s Venus and Mars, and Leonardo da Vinci’s The Virgin of the Rocks. 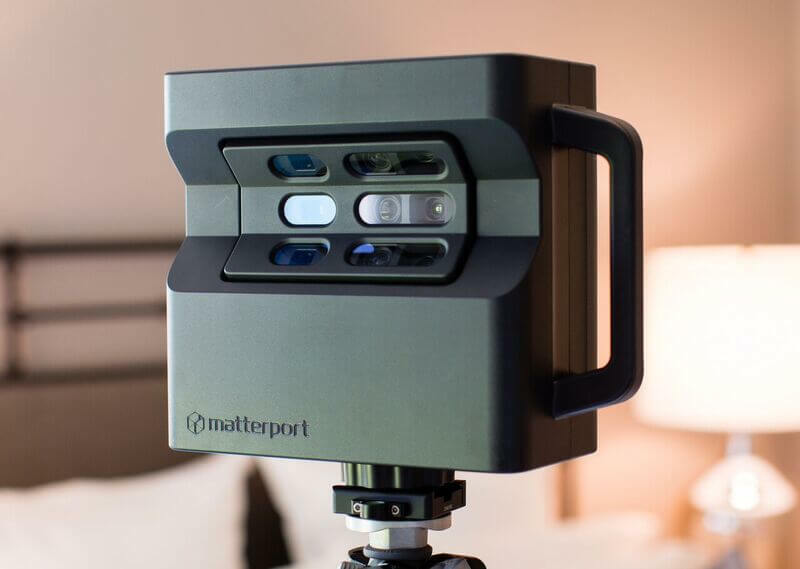 Find out more about the Matterport Camera here.